Let's start a fashion riot. 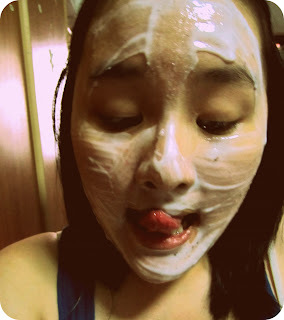 : YOGHURT MASK! Nah.. Im not gonna eat em! Im gonna put them on my FACE! Yoghurt contains lactic acid, a natural skin smoother that makes it a simple, yet effective facial mask . My blackheads on my nose has vanished and there's less redness on my face.